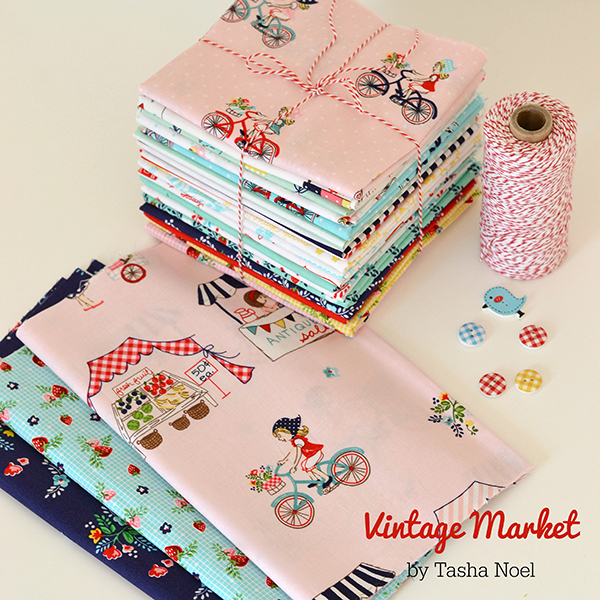 Have you seen Tasha Noel's new line Vintage Market for Riley Blake? I was head over heels in love when Tasha shared strike off pics on her Instagram feed a few months ago, and luckily for me she arranged for Riley Blake to send me some to play with! 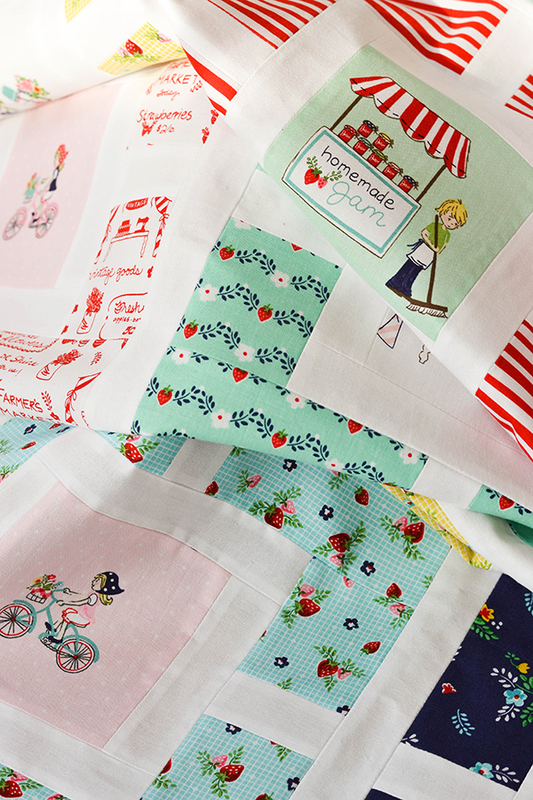 I knew I had to do something very special with this fabric, and it had to feature lots of fussy cuts of Tasha's sweet drawings of a country market. I auditioned several patterns until I found THE one. If ever there was a PERFECT fabric and pattern combo, this is it. The quilt top is not quite finished. I am waiting for yardage to become available here in Australia so I can add a 4" border, and then it will be ready for quilting and binding. I will share photos of the finished quilt with you in a few weeks. 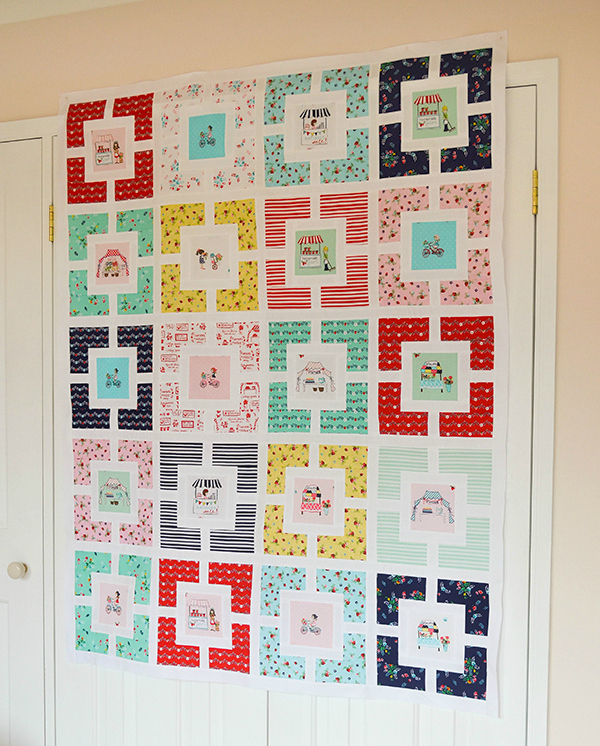 Originally I had planned this as a baby quilt, but once I started making the blocks I couldn't stop, they are very addicting. 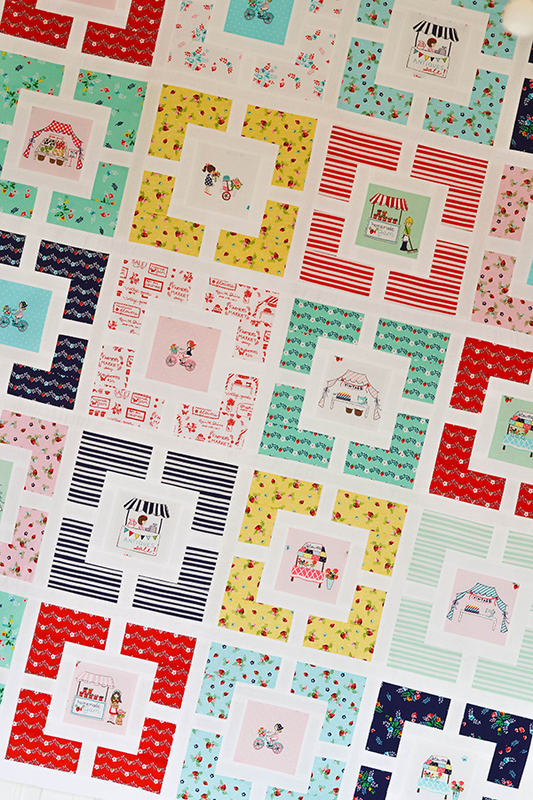 So it grew and grew into a large lap quilt. 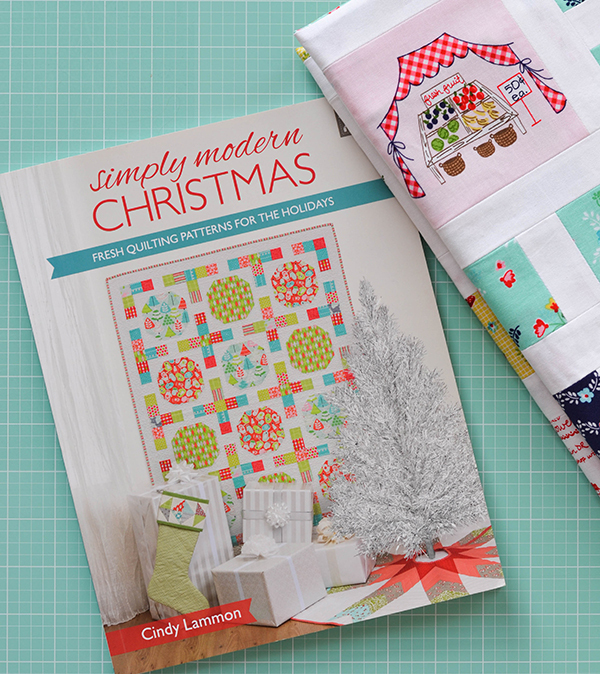 The pattern is called 'Garden Lattice' and it's by Cindy Lammon from her book Simply Modern Christmas - I confess I bought this book purely for this pattern a while ago, and I was pleasantly surprised to find so many amazing quilt patterns in it, and not just for Christmas either. This pattern is simple and forgiving, and solid proof that a pattern doesn't need lots of fiddly points and tricky bits to be incredibly effective! 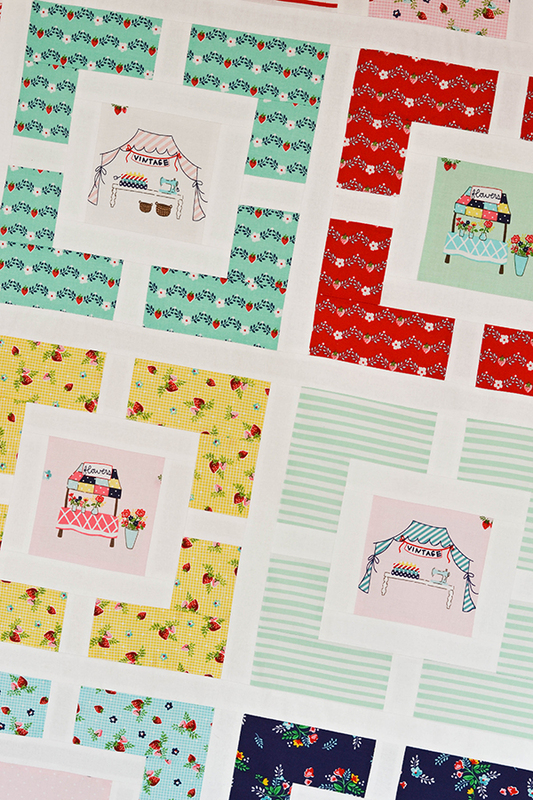 I would rate it as suitable for beginner quilters, as long as you take a bit of care to make sure your garden 'paths' are aligned when you are assembling the blocks together. 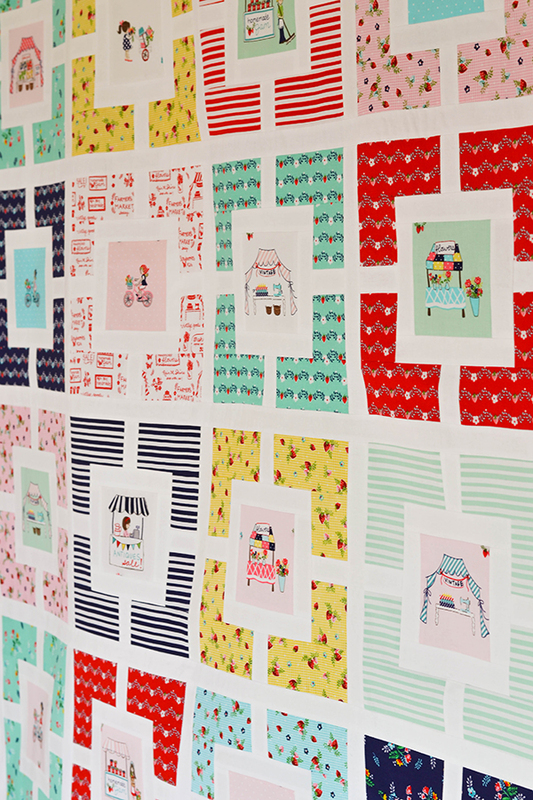 I knew this would be a beautiful quilt when I first saw you making it! 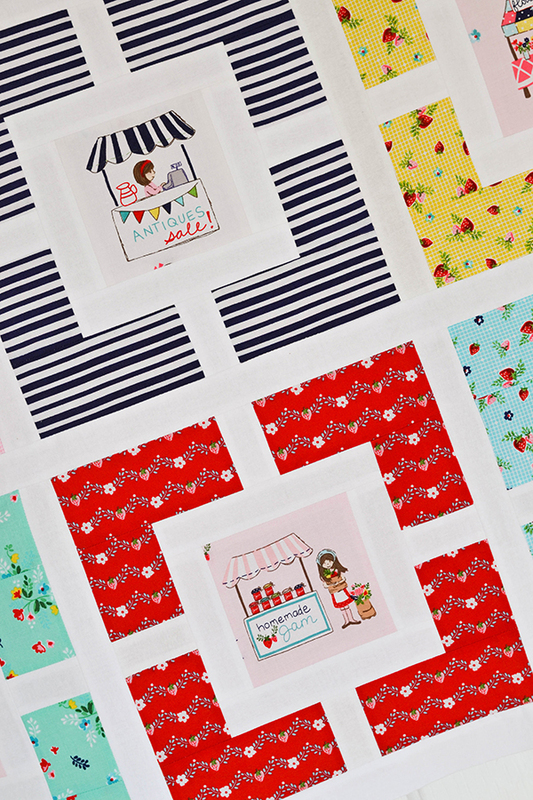 How could you stop at a baby quilt with fabric like that though?? Love! Perfect pattern for this fabric! Oh Sedef! You've done it again! You're right - it's a perfect combination! 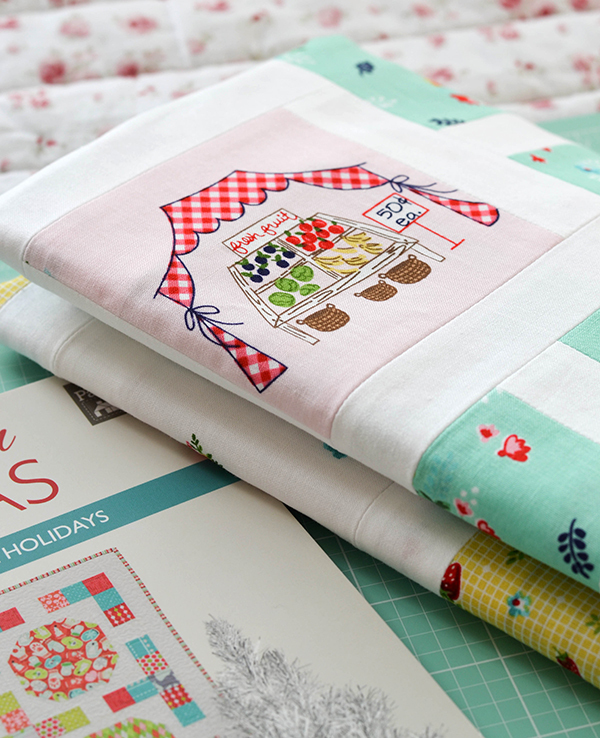 Just wondering if you could tell me if it's possible to make this size with a FQ bundle? I don't have the book yet. Thanks! I love your quilt! It is the perfect combo. 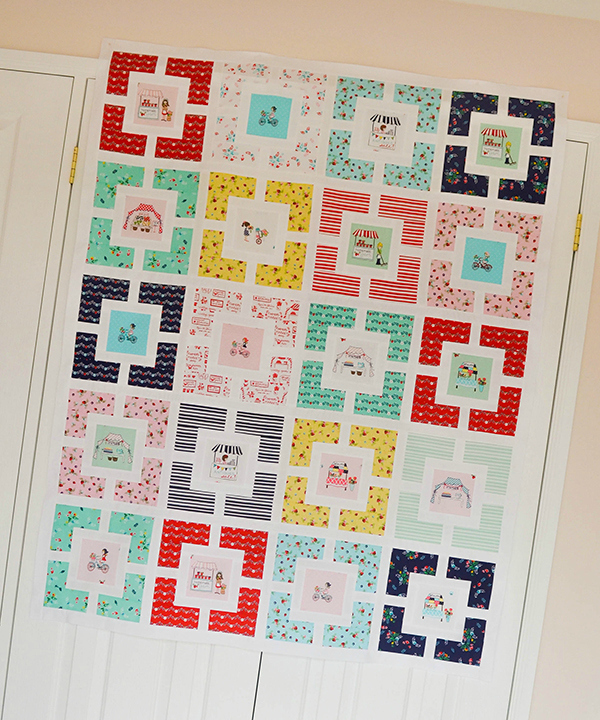 Did you use the 21 FQ bundle? I want to order the book as well, but until then, can you tell me how much yardage is needed for the border as well as the binding and backing? Many thanks. 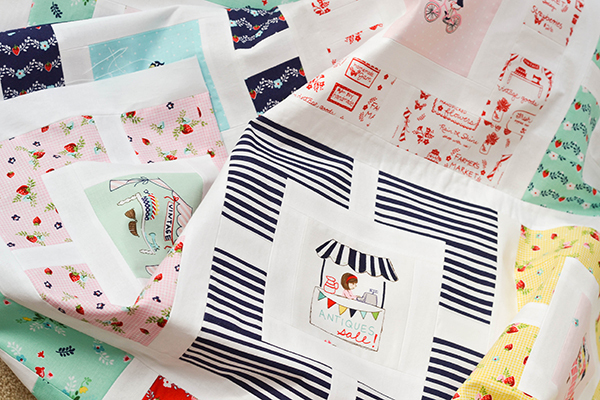 I've just found your blog and love your quilts. Many thanks! I look forward to seeing your finished quilt.